Aim your dart by moving the mouse. 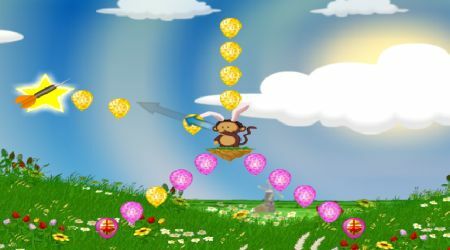 Press and release the left mouse button at the right moment to fire at your targets. You can pop some special balloons to collect more powerful darts. 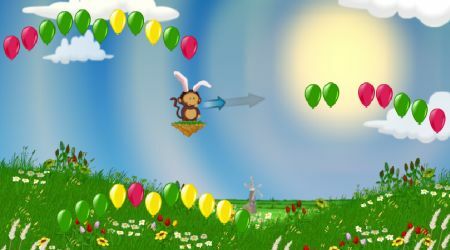 You can also skip the level by clicking the super monkey button.